Changing the future from bottom to top. Yes; is our easy answer in lighting business, because we think that the future can be only possible if we changing many ways of our thinking and acting. We, the core team of SLT-TECH write this in our business concept by founding the company in the year 2012, to change with new technology the lighting business to be prepared for the upcoming future with their problems and needs. 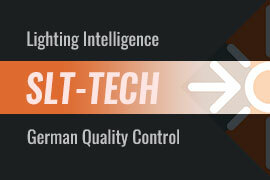 SLT-TECH develops and designs all their products on high standards by their own, by the German way, because we have the deep understanding from many sides of electronics, for example, Automotive, Computer, Power Supplies, Safety Systems and Chip-Design. 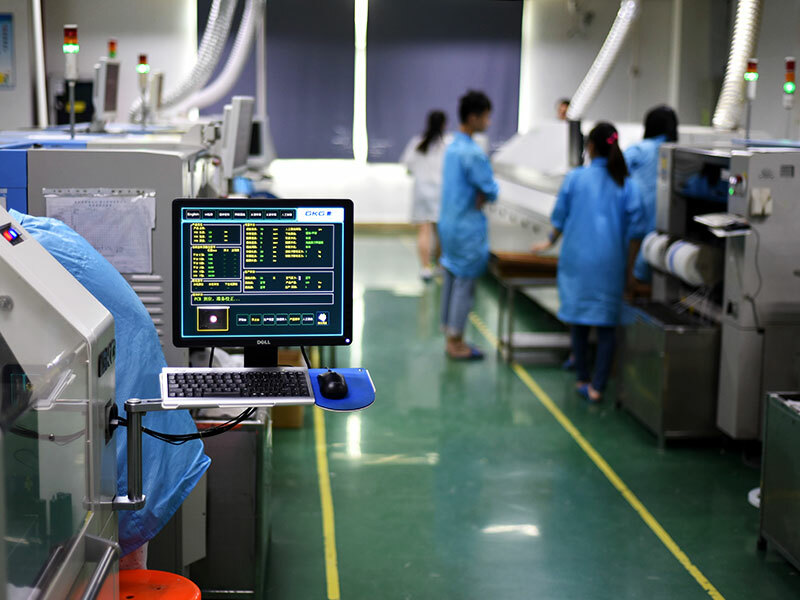 Our core technology is inside our own power supplies, which are fully designed by us, to fit our LED products, for the best working conditions of the LED’s, because it’s not so simple for a LED-Chip as you think. It’s a Chip, like you have in in your computer. We feel responsible for your investment and our all environment, which begins with the design concept, related to cost versus usability, costs and usability versus environment protection, including energy saving by high efficiency. Quality makes the living. SLT-TECH working on leading edge technology for power supply and LED products.From Reliability, safety, efficiency and usability combined with German Know-How ensure high-end products. Did this turning upside down? Yes, and this could be the only answer, if you think about your future and the future of us all. Since we have decided to make only high-end products, we stood out from the standard with low quality, low lifetime and less usability, which pollute the environment by producing unrecyclable waste. Money you can’t eat, drink nor breathe. Future thinking is related to needs, and this happens now. Only intelligent technology makes the future for us all worth living and safe.